Aker Solutions has secured a framework agreement from Lundin Norway to provide engineering services for offshore developments in Norway. The agreement covers early-phase studies, pre-engineering (FEED) work, verifications and follow-on engineering for Lundin Norway. It encompasses engineering work from Aker Solutions’ three business areas – Engineering, Subsea and Maintenance, Modifications and Operations – as well as the company’s integrated study house, Front End Spectrum. The contract has a fixed period of 3 years and may be extended by as many as 2 years. The first delivery will be a study for a floating production, storage and offloading (FPSO) unit for the Alta and Gohta oil development in the Barents Sea. The contract is part of the first-quarter order intake. Aker Solutions has previously provided engineering work for Lundin’s Edvard Grieg development as well as the subsea production system for the Brynhild field. 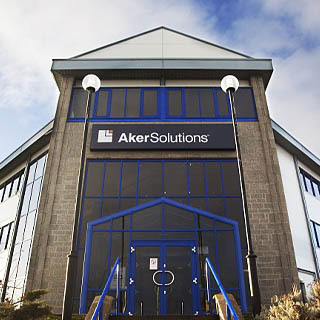 The new agreement gives Lundin access to Aker Solutions’ technical expertise and lifecycle knowledge from the full range of field developments.